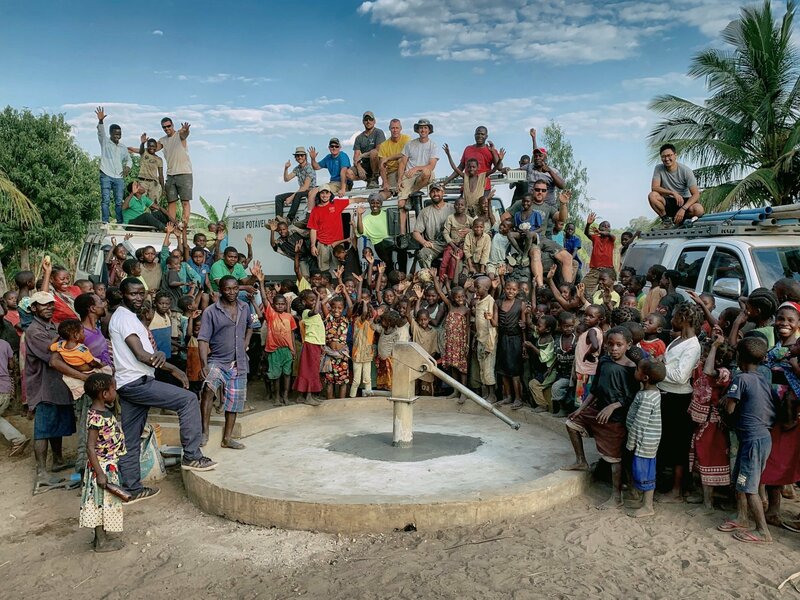 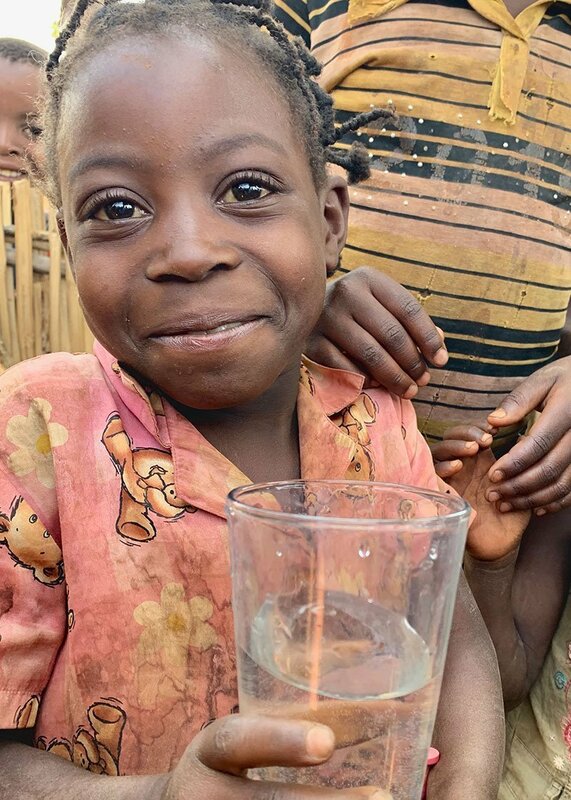 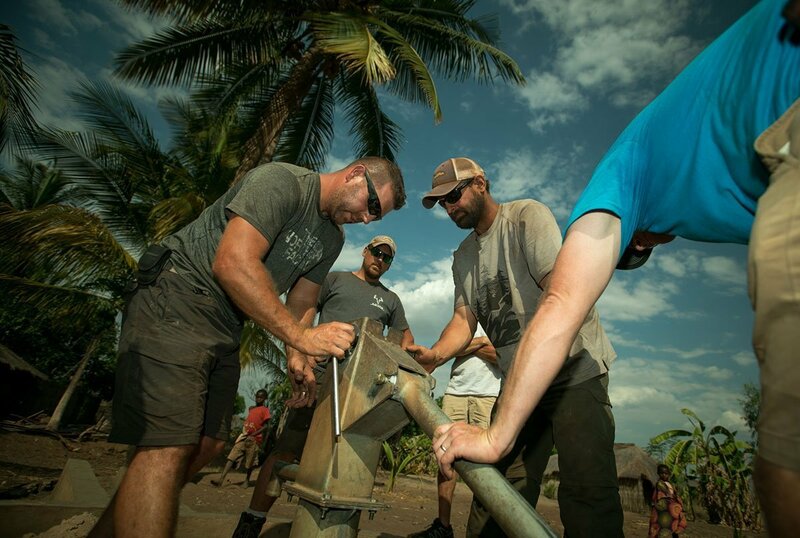 After two weeks of competing against time, terrain & each other, our Water Safari Teams returned to the US having renewed 80 nonfunctioning water wells in Montepuez, Mozambique. 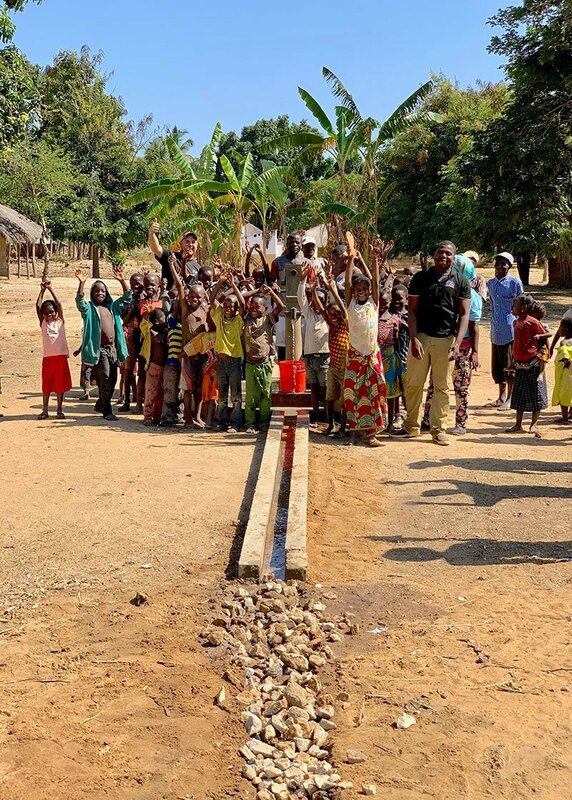 We’re excited to report that the renewed wells are currently providing clean drinking water for close to 100,000 people! 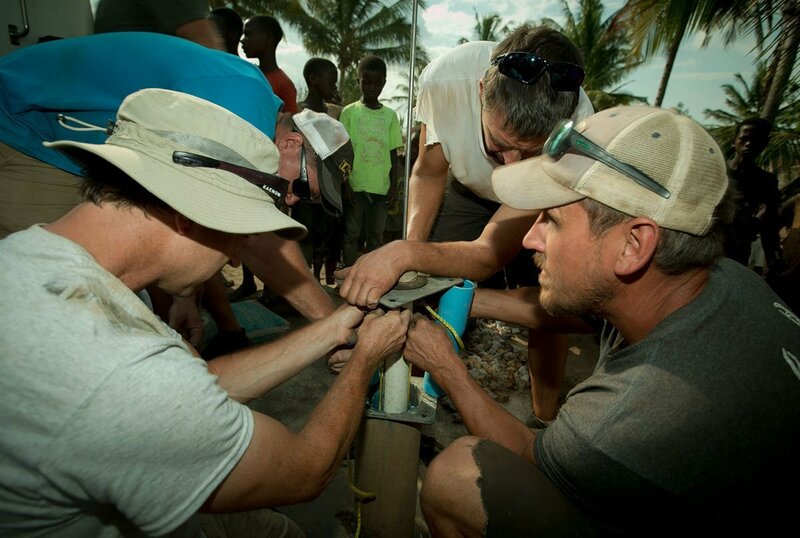 On behalf of Vox and thousands of hope-filled people in Montepuez, thank you for your partnership and support!